Year long class beginning Wednesday April 10th 1:30 to 3:00 p.m. 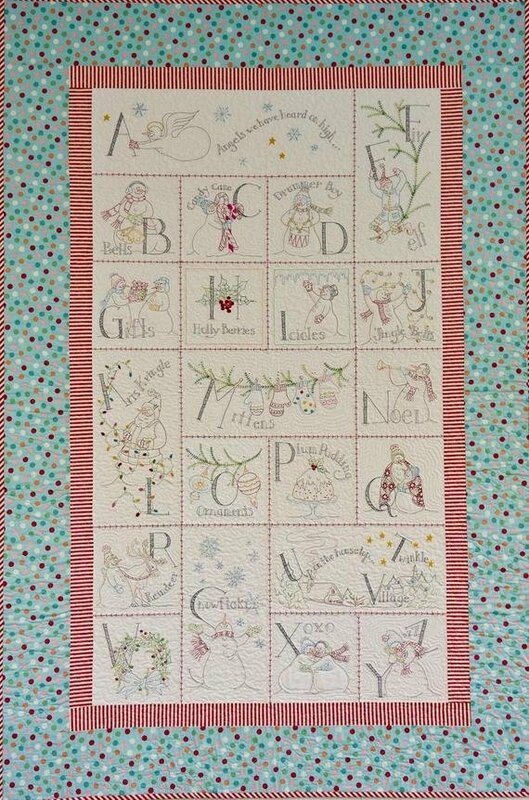 If you have missed getting together and stitching, come join Ginny for a year long snowy trip through the alphabet with Crabapple Hill's Snowmen A to Zzzz. We will meet the second Wednesday of the month starting in April.